How much do you really know about your prospects? Maybe you don’t need to know how they take their coffee, but you do need to know enough about to get in their heads. If you want to get responses to your outreach emails, you need to offer your prospects value. 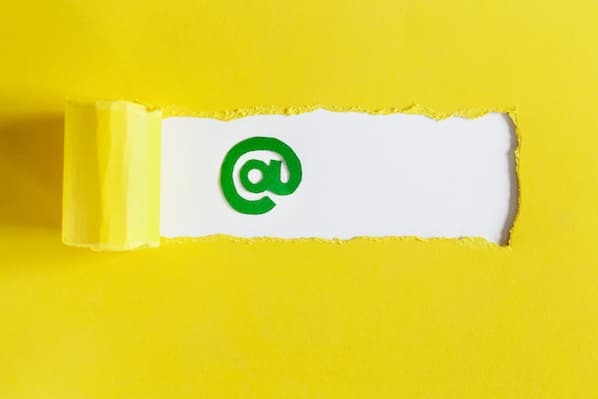 But before you decide which benefits your emails should focus on, first understand your prospects’ desires and pain points. Then and only then can you craft a relevant and persuasive message. 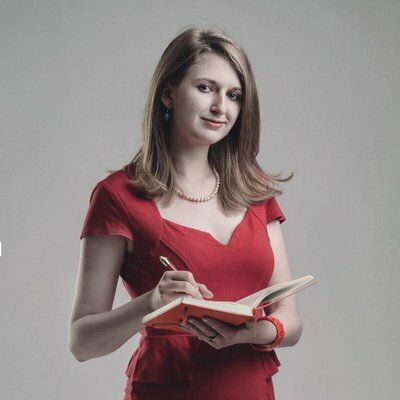 Although researching 500 prospects one at a time isn’t efficient, make the effort to write targeted, personalized messages. With 10 minutes of research, you can learn enough about your buyer persona to double your email response rate. Here are three questions about your prospects that you must answer before you write a single sales email. 1) What does your ideal buyer persona care about the most? Your prospects are not identical, so your emails cannot be one-size-fits-all either. The VP of Sales for a Fortune 500 company and the manager of a restaurant have very different jobs. Different buyer personas require different messages that appeal to their specific pain points and desires. Discovering what matters most to your prospects is as easy as conducting a simple online search. LinkedIn profiles offer a treasure trove of valuable information about your prospects’ mindsets and behavior. 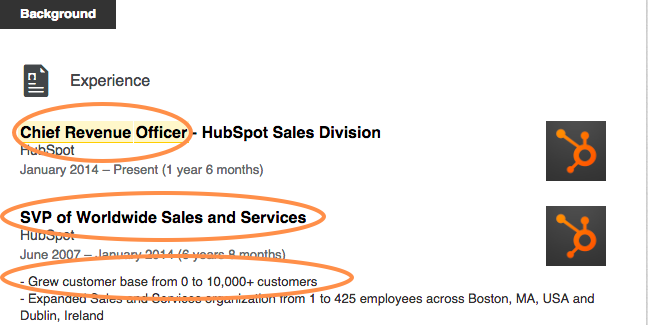 Let’s take a closer look at one of the profiles that came up in our search: Mark Roberge, Chief Revenue Officer at HubSpot Sales Division. Understanding your ideal buyer persona is key to crafting highly targeted messages that will engage your prospects on a more personal level. Think about the job of a CRO. What responsibilities do they have? What are their priorities? What are their goals? Pro Tip #1: A simple Google search reveals CROs are primarily concerned with managing sales and generating revenue. Your message should address relevant pain points. Looking at Mark’s profile for a minute shows he’s focused on accelerating sales. Therefore, your messages should discuss how your product can help improve the quality of HubSpot’s leads and increase sales. 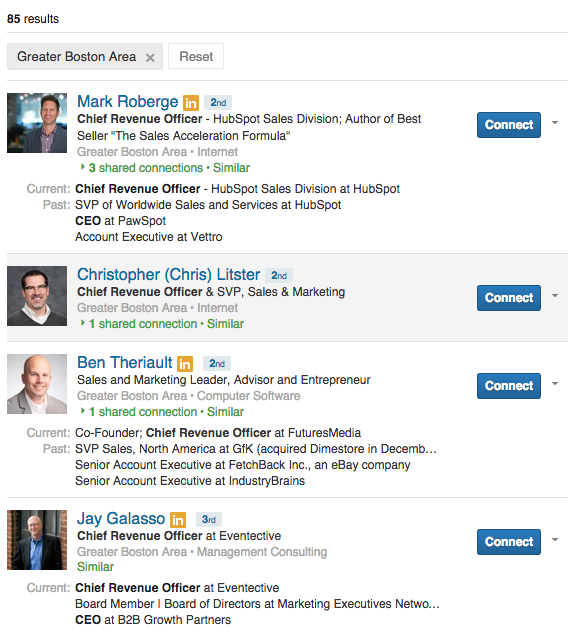 Pro Tip #2: If their LinkedIn summary section is blank, the recommendations they’ve given and received are a great source of information. These show how they see others, how others perceive them, what they value. Pro Tip #3: Look at your prospect’s featured skills, college major, who they follow, and which associations they belong to. Piecing together this information helps you understand their personality, talents, and values. 2) What language or keywords resonate best with your prospects? If you want your prospects to take your emails seriously, you need to speak their language. Pay close attention to the words in your prospects’ online profiles. Are they using highly technical or industry terms in their About section or role descriptions? Do they use a formal or conversational tone? Formal writing might just be copy and pasted from their marketing team, or it could be the way they like to write. Do they have a sense of humor? How your prospects communicate helps us understand the tone and words that resonate the most with them. Looking through Mark’s profile we notice a few words that give us better insight into how he thinks. Mark’s BSE in Mechanical Engineering and his recent publications indicate he probably responds to hard data. He won’t be fooled by salesy jargon and cheesy pitches. Pro Tip #4: Any message you send Mark should incorporate quantitative proof,such as percentages and dollar figures, illustrating exactly how your product could help HubSpot increase its revenue and make Mark’s life easier. 3) How do your prospects interact with others? When searching through your prospects’ LinkedIn profiles, make sure to look beyond just their background and experience. Your prospects’ “Recommendation” sections often contain clues to how they do business and work with others. We can see from Mark’s recommendations his presentations are “dynamic and full of actionable insights.” From this, we can gather that Mark likes to offer practical solutions to his clients. Gimmicks and fad products probably aren’t going to grab his attention. People like Mark will respond better to short and concise messages that center on product benefits. Avoid long-winded and self-centered emails. Make sure to include a clear call to action, so that your prospects know exactly what type of action you want them to take next. Pro Tip #5: Mark’s recommendations also reveal he likes to use case studies in his presentations, telling you he appreciates the promise of value. Including a “case study sentence” pointing to past results will help build credibility with him. This proves your product works, that you haves happy customers, and makes it easier for data-driven prospects like Mark to say yes. 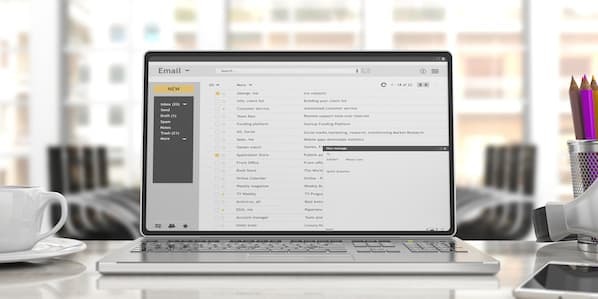 If you’d like more advice on writing better emails to build relationships and close more deals, check out Video Course: How to Write Great Emails That Will Get Prospects to Open, Click and Reply, a free resource brought to you by SalesFolk and HubSpot.